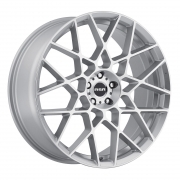 RSR Wheels Rims | Wheel Specialists, Inc.
Boasting a flat face, allowing for big brake upgrades and larger brake calipers. 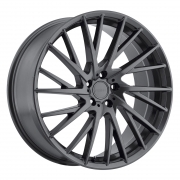 An upgrade in both lifestyle and design - offers a mid-range face that will come standard for street design; Street will also sport a deeper concave face profile that works well with rear wheels; utilizes a flow-form manufacturing technique that takes a cast aluminum wheel and lightens it by 30 percent. 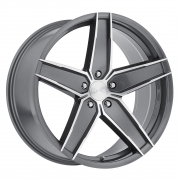 Higher technology, lighter weight, forged magnesium & aluminum with custom-built wheel options available. 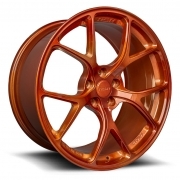 All boast brilliant finishes that need to been seen in person to believe. 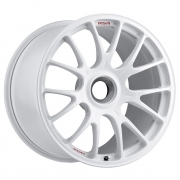 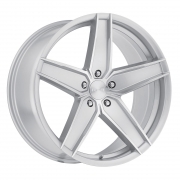 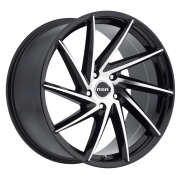 Call 480.968.1314 today for the lowest prices on your favorite RSR Wheels. 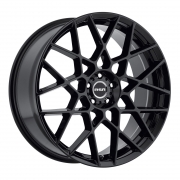 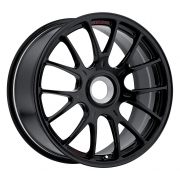 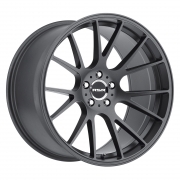 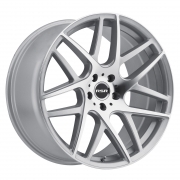 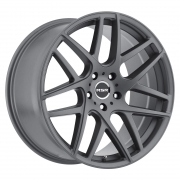 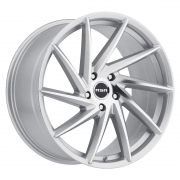 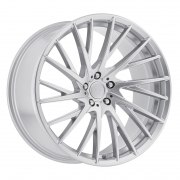 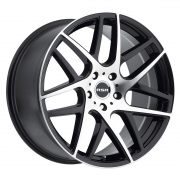 RSR Wheels available in Black, Graphite, Silver and Machined finishes.